Dreams are mysterious and fascinating, but easily forgotten. How many times have you had an interesting dream, only to forget the major details later? Keeping a written record of your dreams can be an excellent way to help you to remember your dreams. A dream journal or dream diary is exactly what it sounds like: a written log to help you keep track of your dreams. Recording your dreams in a diary or journal can help you to keep track of recurring patterns, themes, or symbols in your dreams, to interpret what your dreams might mean, and to remember your dreams more easily. Some people also believe that keeping a dream journal can help you to have lucid dreams more easily. 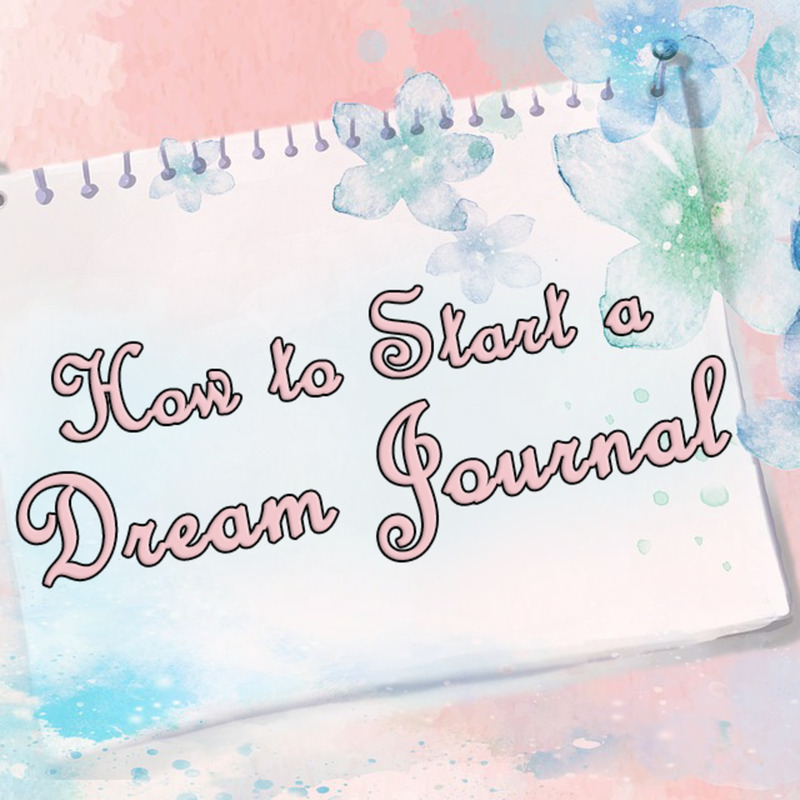 There are many reasons to keep a dream diary, and many ways to go about starting one. Keeping a record of your dreams can help you to gain valuable insight into your own subconscious mind. By keeping a dream journal, you can later go back and review your entries to see if you notice any recurring patterns in your dreams. This can give you insight into what is bothering you in your waking life, or things that you need to work on. Writing down your dreams as soon as you wake up can also help you to remember them long enough to attempt to interpret them. Your dreams are a window into your subconscious, so interpreting the hidden meanings behind them can help you to gain a better insight into yourself. Keeping a written record of your dreams can also help you with general dream recall. Some people like to remember their dreams because they simply find them interesting and want to be able to recall them at a later date. Some people also find that dream journaling helps them to have lucid dreams more often. Lucid dreams are dreams in which you realize that you are dreaming. While lucid dreaming, you can control what is happening in your dream and experience things that you could never actually do in your waking life. You can use whatever medium works best for you for your dream diary. There are quite a few options for your dream journal. A regular lined notebook is the simplest option to use for your dream journal. You can use any notebook and set up each entry any way you would like. A refillable journal is another good option, those these are more costly than standard lined notebooks. A refillable journal allows you to move pages around to rearrange your dreams by theme, sorting recurrent dreams together, etc. Some of these types of journals even have locks if you are concerned about privacy. A pre-formatted dream journal is a good place to start if you’ve never kept a dream diary before. These have pages that are divided into specific sections, which helps to make sure you record all of the relevant information about your dreams. You may also prefer to keep your dream journal electronically, by typing it onto your computer or into your mobile device or tablet. You can use a regular word processor, or an online diary website (which you may or may not wish to set the privacy settings to “private,” depending on how you feel about other people reading about your dreams). If you hate writing by hand and typing, you may also wish to use a voice recorder to a voice-to-text application to record your dreams. Once you have decided on the medium you wish to use for your dream journal, you should keep it near your bed so that you can write down your dream as soon as you wake up, before you begin to forget your dream. If you are using a digital option for recording your dream, keep your tablet, phone, laptop, or other device near your bed for easy access. You don’t have to wait until you have your next dream to start your dream journal. Start by writing down everything you remember about dreams you’ve already had. These can be dreams from the night before or dreams from years ago. 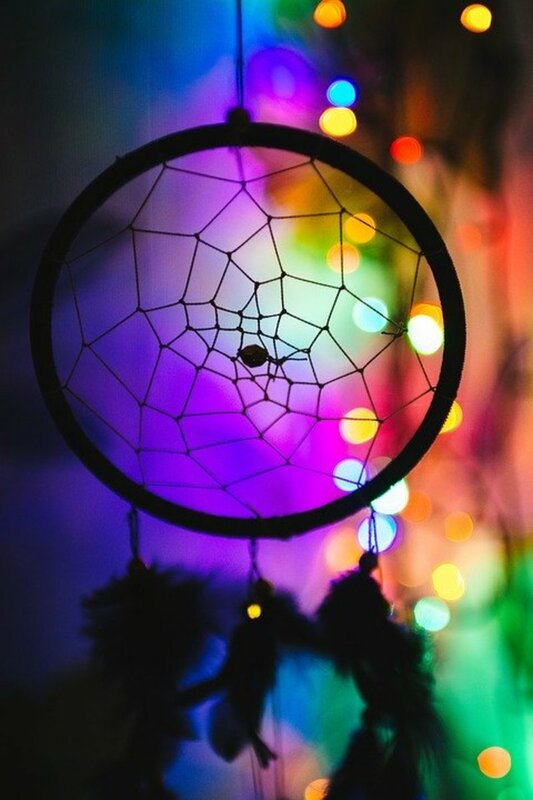 Just write down what you remember about each dream. 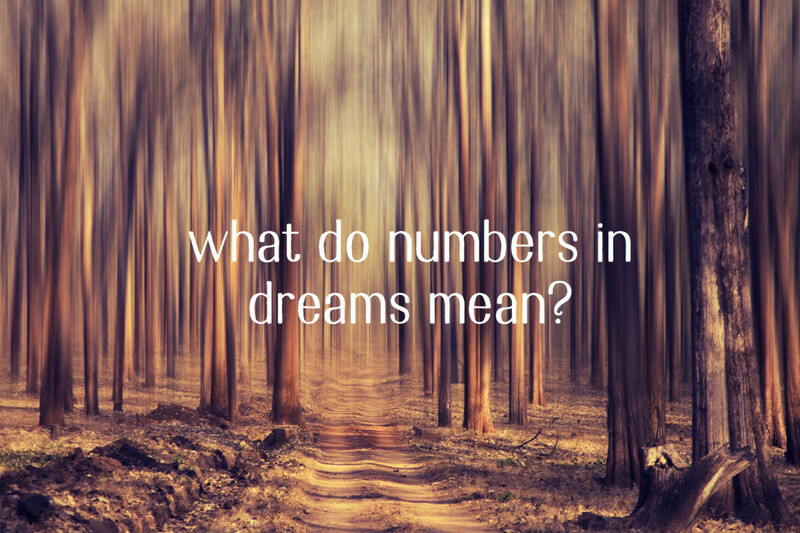 What and how you document each dream is up to you. 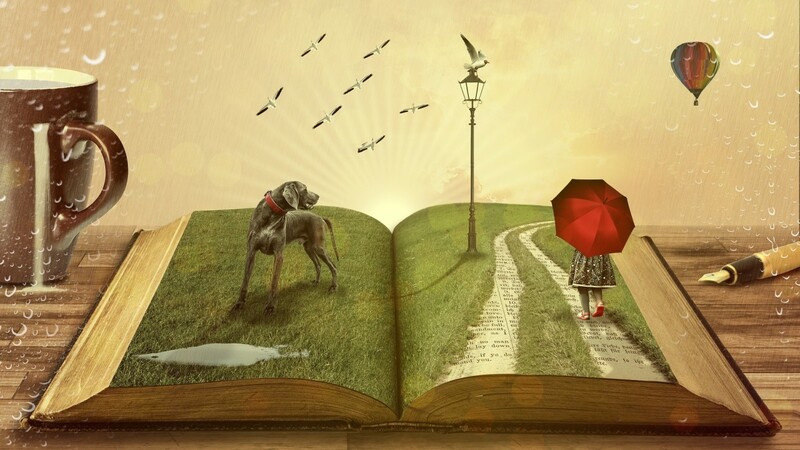 You may want to include several specific sections for each dream, such as “What happened?,” “How it made me feel,” and “Interpretation.” If you are using a pre-made journal, it will already have sections laid out for you, which you can choose to use or not use depending on the dream and your preferences. As soon as you wake up, begin writing down everything you remember about the dream. What happened, who was there, how you felt, etc. Be sure to include the date (you may want to pre-date the next page for the next morning before you go to bed). 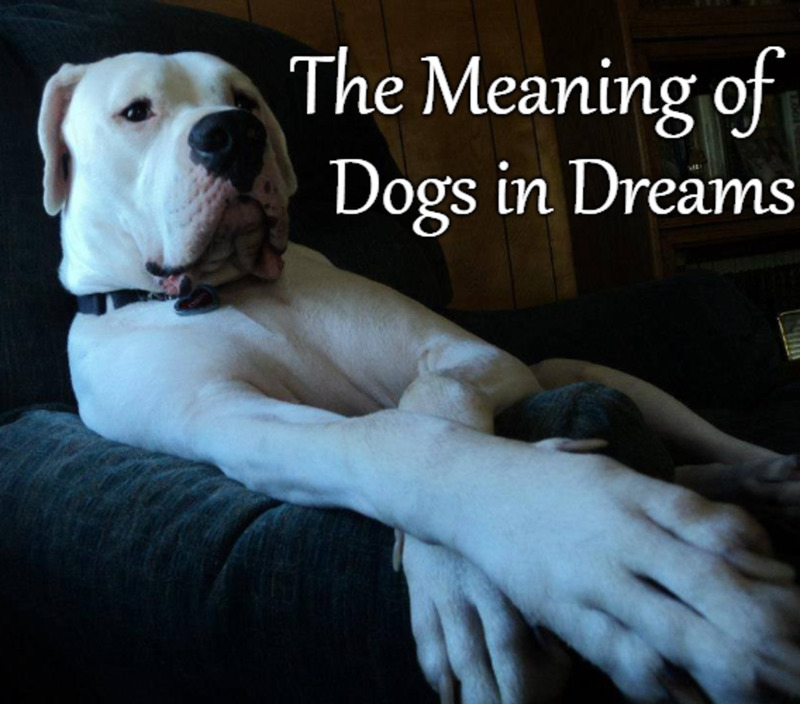 You also may want to include a title for each dream, to help you to remember it later. If you don’t have time to write out the entire narrative of your dream, or prefer not to, it is okay to simply make a bulleted list of the main things you remember from it. The important thing is getting down enough information that you will be able to remember it later. After you write down everything you remember from your dream, you can begin attempting to interpret it. 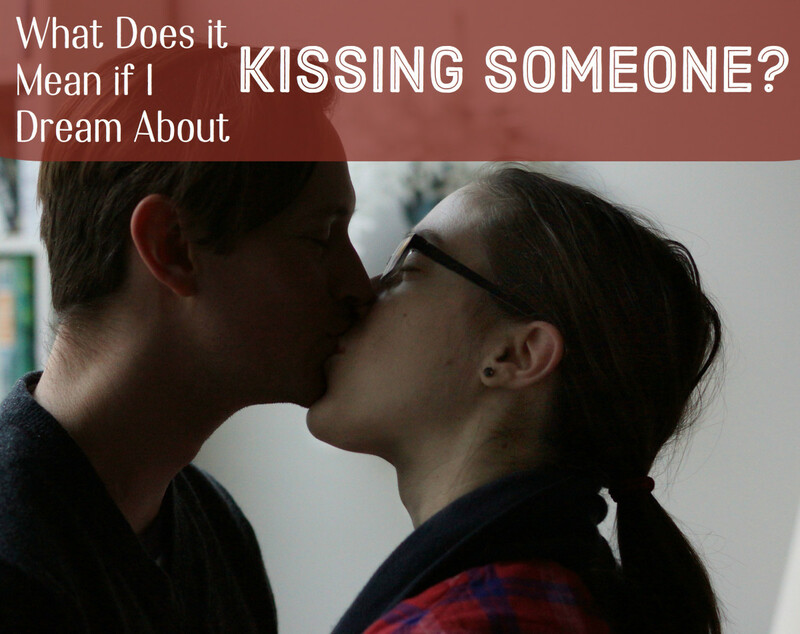 You don’t necessarily have to do this right away. You can think over your dream and come back to this part later to record what you think it meant. After getting down all of the information about your dream, you may wish to attempt to interpret your dream. Write the interpretation in your journal next to or underneath what you wrote about the dream itself. 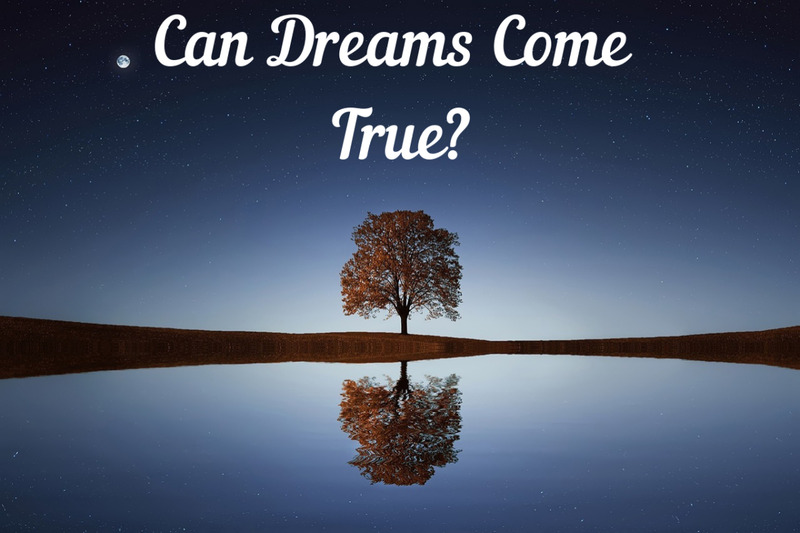 Many people believe that dreams are your subconscious mind’s way of telling you something or helping you to figure things out to deal with your waking life. Figuring out what your dream could mean may help you to learn things about yourself or about your current mindset. Your dreams may also help you to solve a problem that you were stuck on during the day. There are many websites and books out there to help you to interpret the symbols in your dreams. These can be useful to a point, but remember, your dreams are personal. 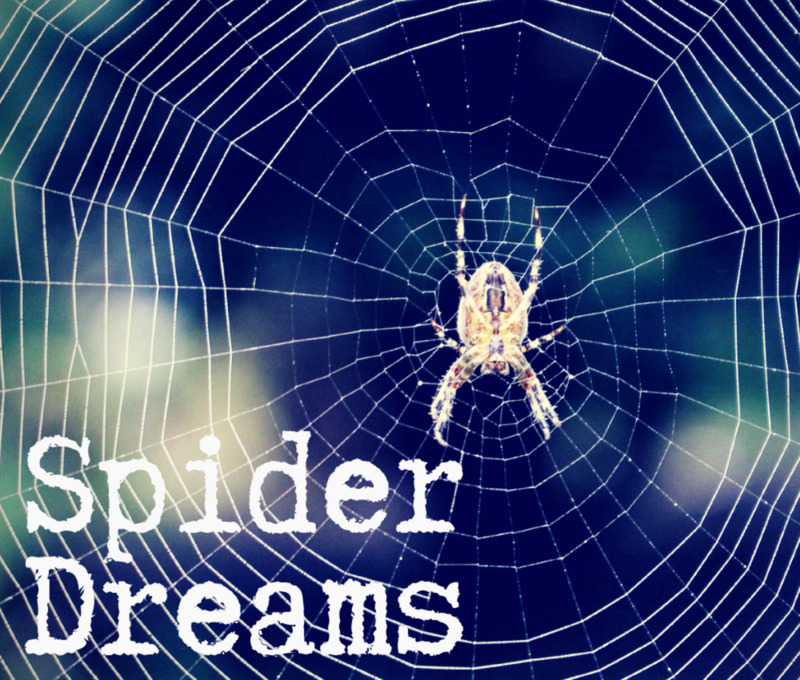 A symbol that appears in your dream may mean something completely different to you than it would mean for someone else. 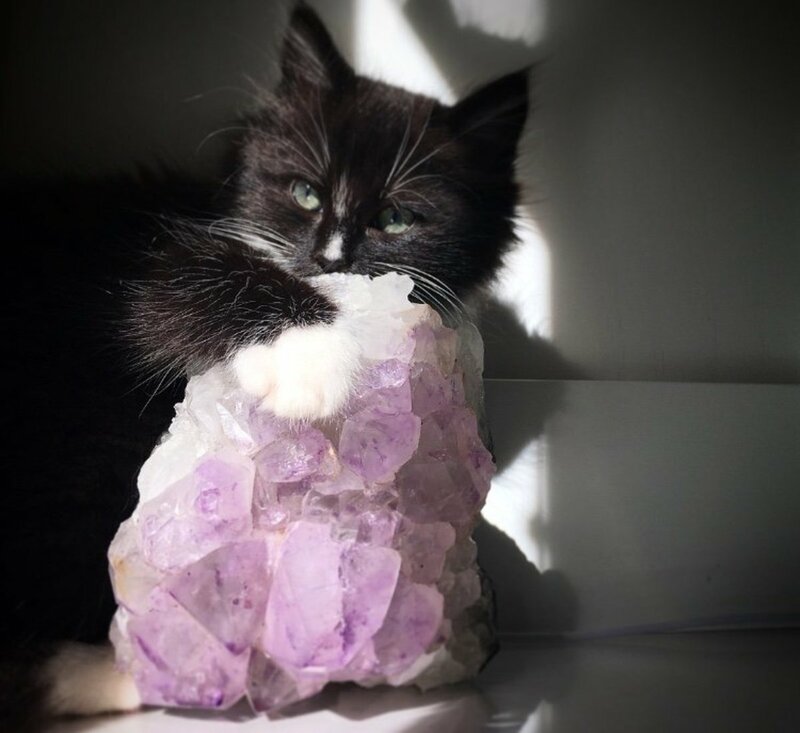 If you choose to use these guides to help you to figure out what your dream means, take these interpretations with a grain of salt. Think about what the particular symbol means to you. Does the given interpretation resonate with you, or do you associate it with a different meaning? Pay particular attention to how you felt during the dream. Keeping a dream diary can be a great way to help you to remember your dreams and to learn more about yourself. 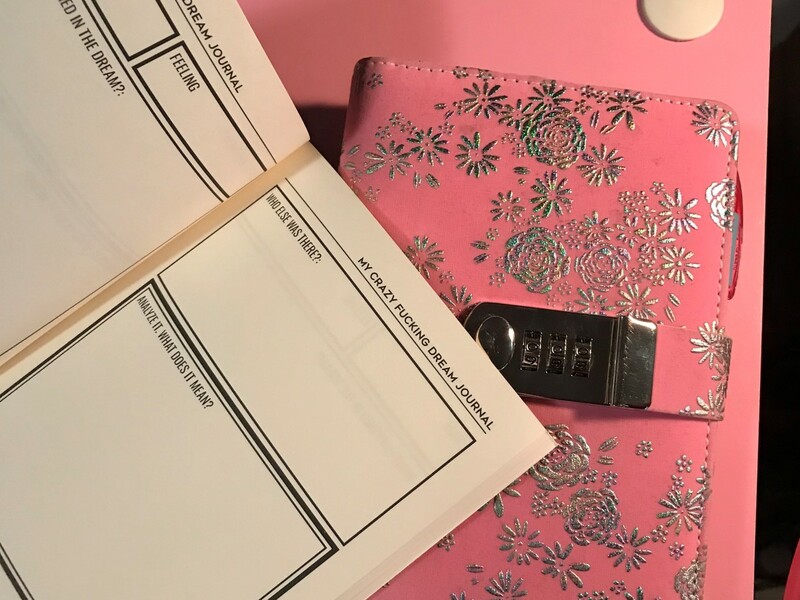 If you choose to start a dream diary, be consistent in keeping it updated and look back through it often to reflect on your past dreams to see if there are any patterns. Journaling about your dreams can be a fun and insightful exercise to figure out what your subconscious mind is trying to tell you. Jennifer, this is really helpful. As I have been working through ongoing anxieities in therapy, I have been encouraged to keep track of dreams. I do hesitate because it's daunting. Plus, it feels like it could really reveal some deep wounds. But, I do like how you said that the dreams are ours, and that only we know what they truly mean. My question is: how do you capture a dream's plot when just waking up? Do you have any tips on how to manage this feat? It seems really difficult. Do you write key words and then come back to it later on? Many years ago I did try writing my dreams down since they are so easily forgotten once you wake up fully. I don't seem to remember my dreams as much lately, just a few, but writing them down would be interesting.